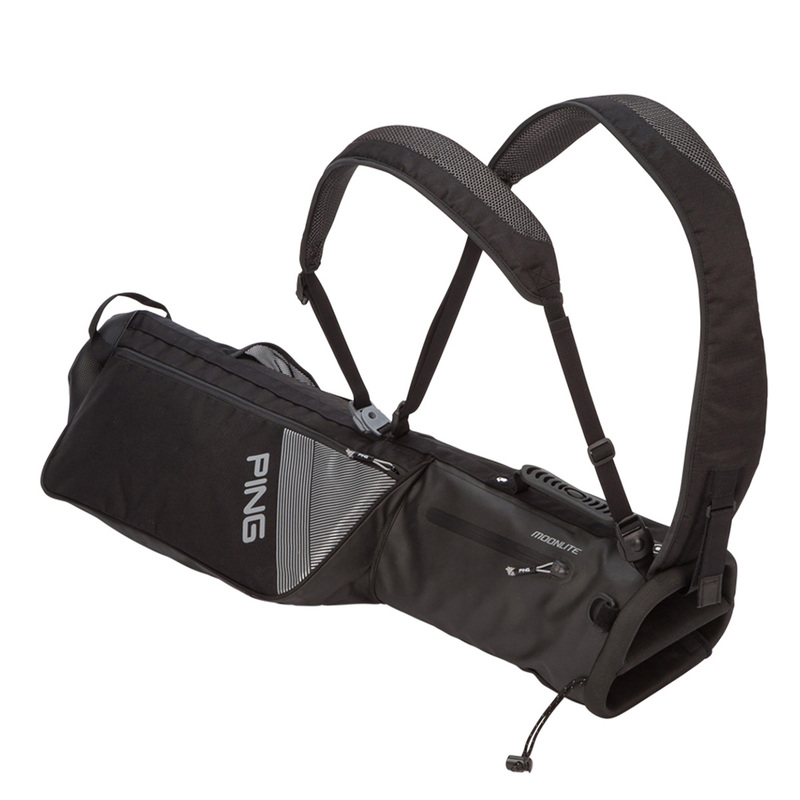 With the PING Moonlite Pencil Bag you get a lightweight carrying bag, which is spacious enough to fit an entire set of golf clubs. This superb bag is made from durable high-denier polyester material, with a water resistant belly for more protection against the elements. 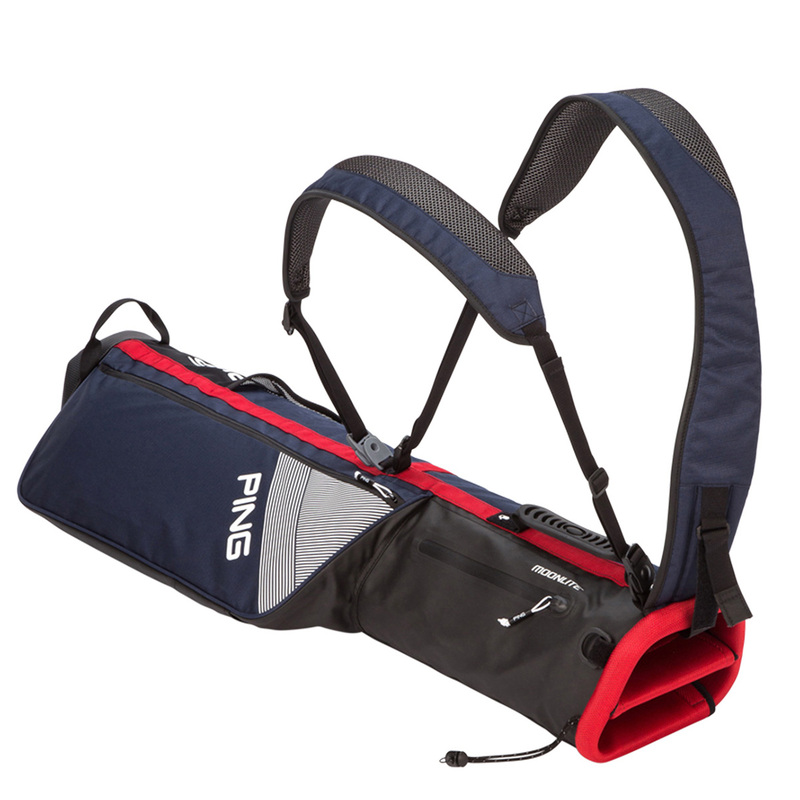 Features include an adjustable standing strap for ease of use when carrying, and its design will keep you in optimal balance for a full round of golf. The bag also features 4 pockets in total for added convenience and organisation.